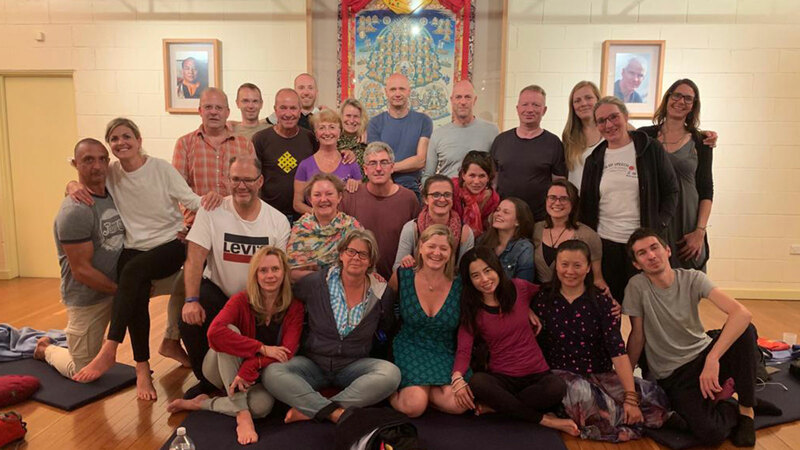 Following the course with Lama Ole Nydahl in Perth this March, a group of 30 students travelled down the East Coast of Australia, by bus from Brisbane to Canberra. The goal was to carry on the tours that Lama Ole did in the past. 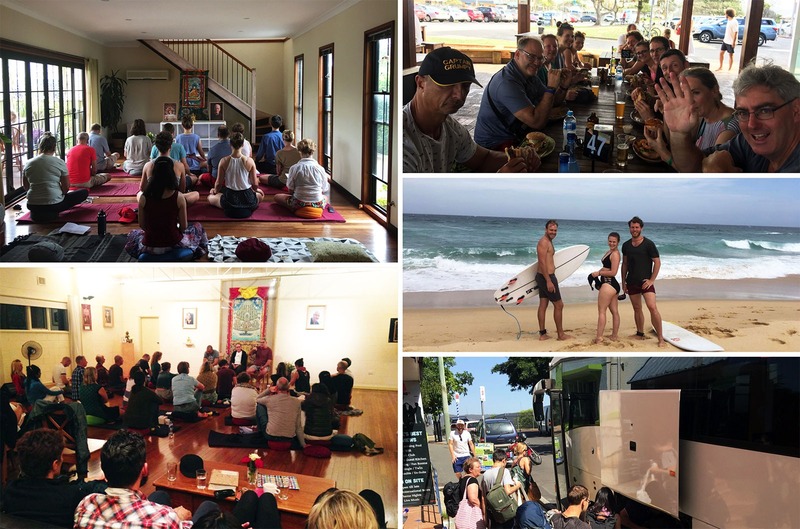 We visited several centres along the way, places that Lama Ole and Hannah used to visit every year, and shared a very useful exchange between our Australian sangha and visiting friends from around the world. 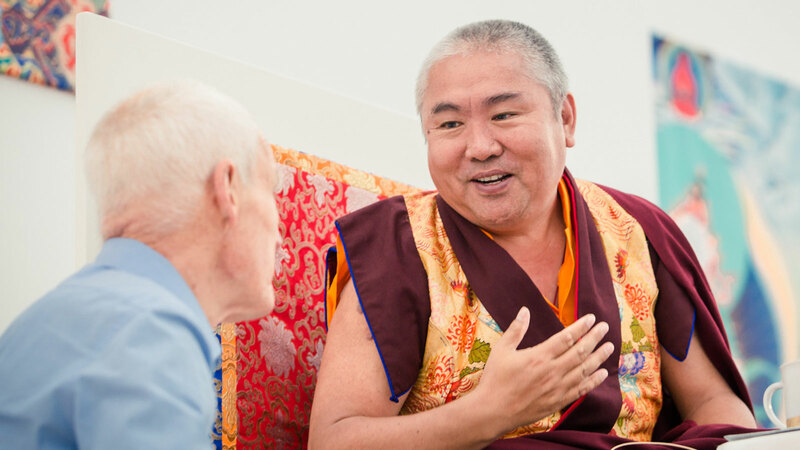 We developed and strengthened friendships and useful connections, for the future of Diamond Way Buddhism. 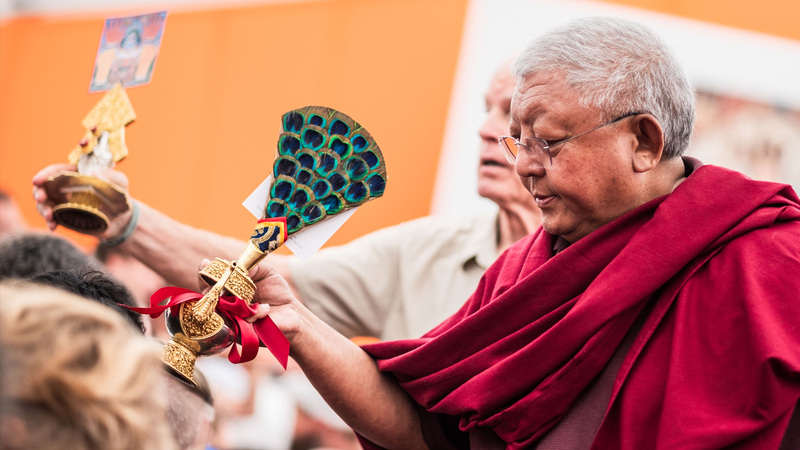 The blessing and presence of the Lama was undeniably felt throughout. Public lectures, panels, meditation, beach time and endless fun together made this tour a great success. We are already looking forward to the next one, when we will explore another part of this beautiful country together and visit a different set of centres along the way. 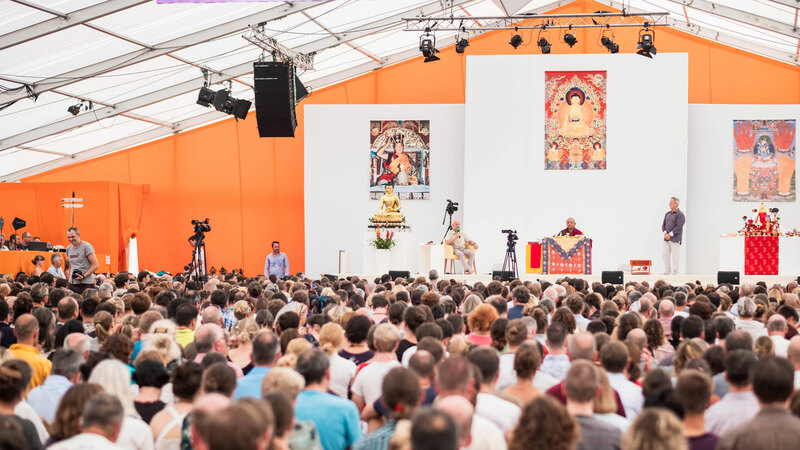 We feel that this is the future for us as Diamond Way students – the Lama staying in one place giving Mahamudra teachings and his students continuing to travel together, visiting centres and joyfully exchanging with each other, while keeping the Lama in the Heart.